The Historical Association of South Haven [HASH] has its home in the old Hartman School Building, located at 355 Hubbard Street, South Haven. We have been rehabbing and improving the building, while taking care to keep its heritage intact, since the Historical Association took control of the school building in 2006. 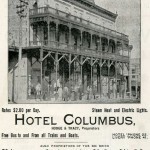 The Historical Association’s Old Hartman School Building is open Tuesdays and Wednesdays 9am to 3pm, and Sunday 12-4 from Memorial Day to Labor Day. Come visit, view our current exhibits and learn more about South Haven history. 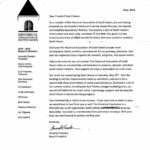 Seeing the need to preserve South Haven’s history, the Historical Association of South Haven was formed in March of 2002. 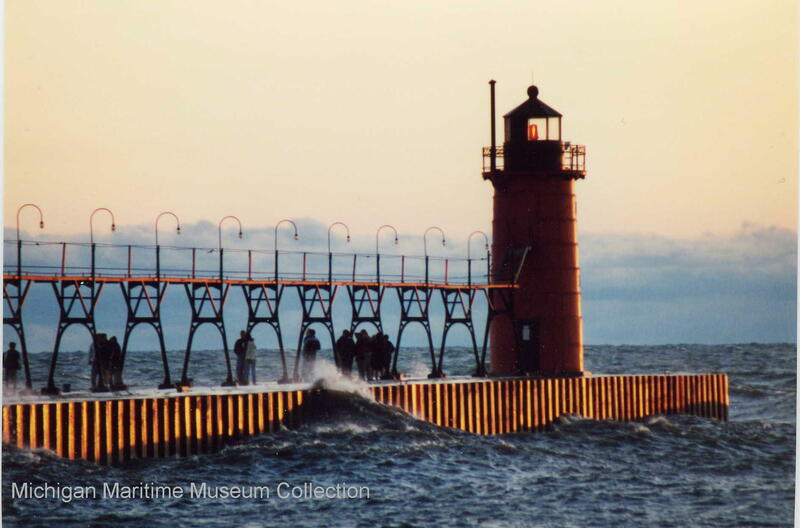 Promote understanding and appreciation of South Haven’s history through programs and publications. 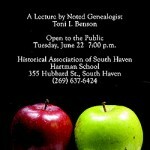 Collect and preserve archives of the South Haven area. 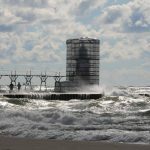 Enhance public support for the preservation of South Haven’s history. 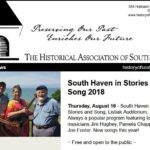 The Historical Association of South Haven is a non-profit organization which is funded through fundraisers and donations.